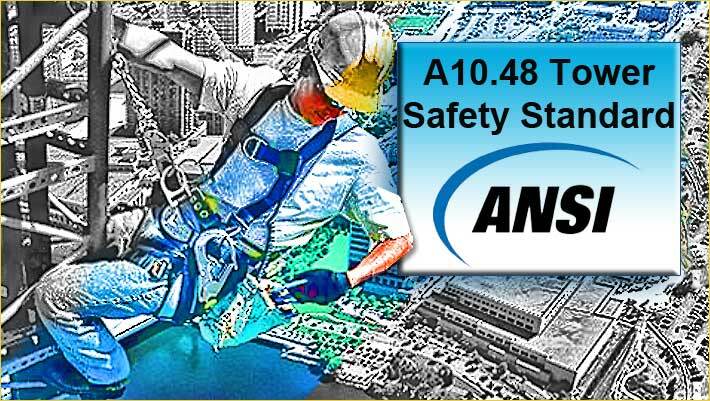 The National Association of Tower Erectors (NATE) announced today that the American National Standards Institute (ANSI)/American Society of Safety Engineers (ASSE) A10.48-2016 Standard is now available for purchase on the Association’s website. The standard establishes minimum criteria for safe work practices and training for personnel performing work on communication structures including antenna and antenna supporting structures, broadcast and other similar structures supporting communication related equipment. “NATE is proud to make the comprehensive ANSI/ASSE A10.48 Standard available for sale to the industry,” said Executive Director Todd Schlekeway. “All companies, workers and stakeholders involved in the wireless and broadcast infrastructure industries should purchase a copy of the A10.48 Standard as it provides the ultimate road map to raise the bar on safety and quality,” added Schlekeway. “The release of the A10.48 Standard is one of the most significant developments to have occurred in my 43 years working in the industry,” added Former NATE Chairman Don Doty, Regulatory Compliance Advisor with FDH Velocitel. Click HERE to purchase a copy of the A10.48 Standard today. 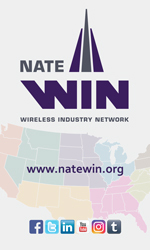 Visit www.natehome.com today for more information.